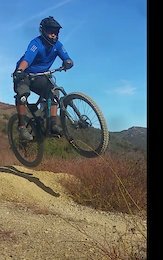 Bought this in 2017, was a take off from bikeco of Lakeforrest california. It replaced the stock fork on my 2016 giant trance which i recently sold. I just bought a new frame with fox suspension on it. Never planned on letting this go but decided to get the fox 36 to match the factory look. I regularly service the lowers myself. It has a tiny nick on the left stanchion but its buffed and it doesnt cause any oil or air leak. Just recently bought the debonaire airspring upgrade to increase the travel to 160mm to match my new frame. Non boost. It has 2 tokens inside and will also come with 150mm airspring. $400 shipped. 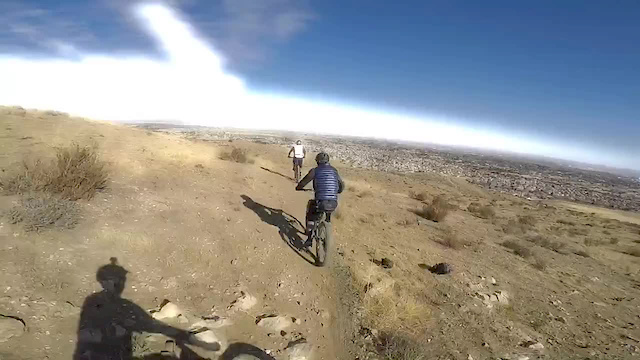 Take off from a 2015 trance advanced SX. Had it for 2 years on my trance. Bushing not included. Clean frame. No dents, cracks or deep scratches. Usual wear and tear. Well taken care off. Had it for almost three years but now i have to let it go because im upgrading to a carbon frame. Great all around trail bike. Installed an offset bushing and made it a do it all bike. Comes with rockshox monarch R shock, complete FSA headset, shimano pressfit BB, Shimano 12x142 thru axle & rockshox reverb 125mm dropper post (not pictured). Buyer pays fees & shipping.